There's no mistaking a happy dog. The wagging tail, the eager eyes, the smile that's impossible to fake. A happy dog radiates pure joy. Yet the mystery remains: What's really going on behind those waggish grins? Are our dogs laughing with us? At us? Are they operating at a higher stage of enlightenment . . . or just buttering us up before we discover the tiny, torn remnants of burrito wrapper suspiciously dotting the hallway? In Waggish , the infinite expressions of happy dogs are captured in an amazing series of photographs by renowned animal photographer Grace Chon, whose images have made her the go-to pet photographer of Hollywood’s top celebrities. As for what these dogs are really thinking, writer Melanie Monteiro expertly channels their innermost thoughts, pairing each photo with a caption such as, “If loving tennis balls is wrong, I don’t want to be right” and “You know, we’ll both get outside a lot quicker if you just forget the pants.” Waggish is the perfect gift for every dog lover. Grace Chon is a photographer, recognized for her expressive animal portraits. 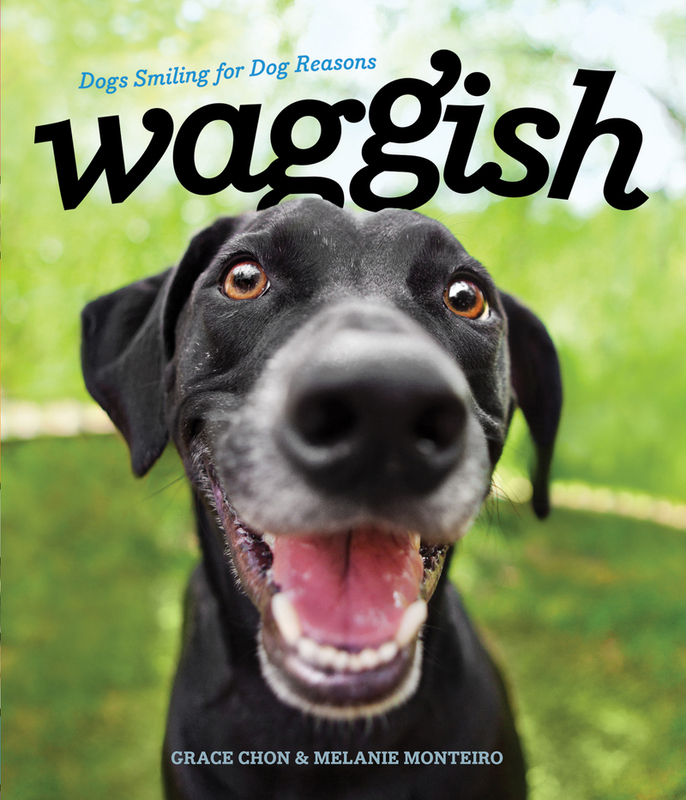 The author of Waggish: Dogs Smiling for Dog Reasons, she and her work have been featured by Good Morning America, The Today Show, The Bark magazine, Huffington Post, BuzzFeed, and Oprah. She lives in Los Angeles, CA. Melanie Monteiro is a writer, pet expert, and author of The Safe Dog Handbook. She and her work have been featured by The Ellen DeGeneres Show, NPR, Fox News, The Bark magazine, and NY Daily News. She lives in Los Angeles, CA.